A theatre troupe for people with disabilities kicks off its latest show Friday night in Cottage Grove. The inspiration for “Creative Chaos” came when its founder, Carmen Dowell, watched a friend with Downs Syndrome get turned away from an audition ten years ago. 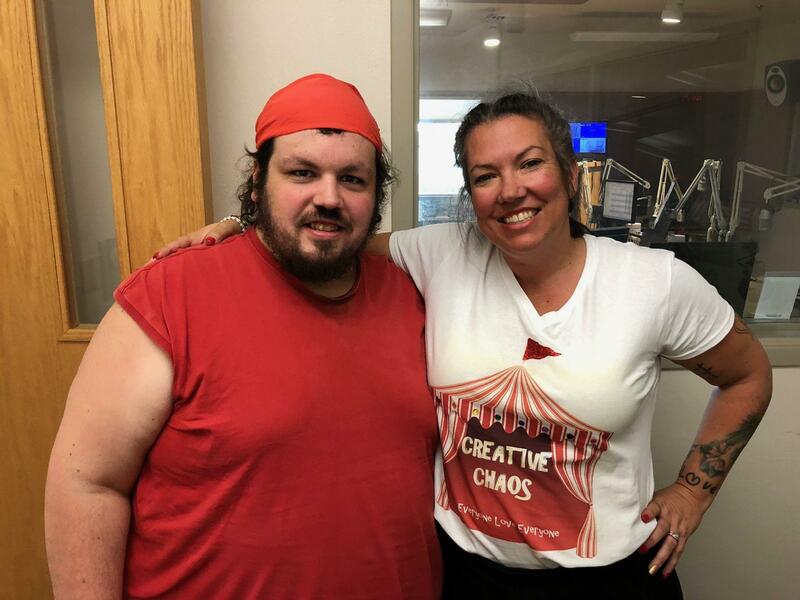 Ian Miller (left), one of the performers in "Under the Big Top" with Creative Chaos founder, Carmen Dowell (right). 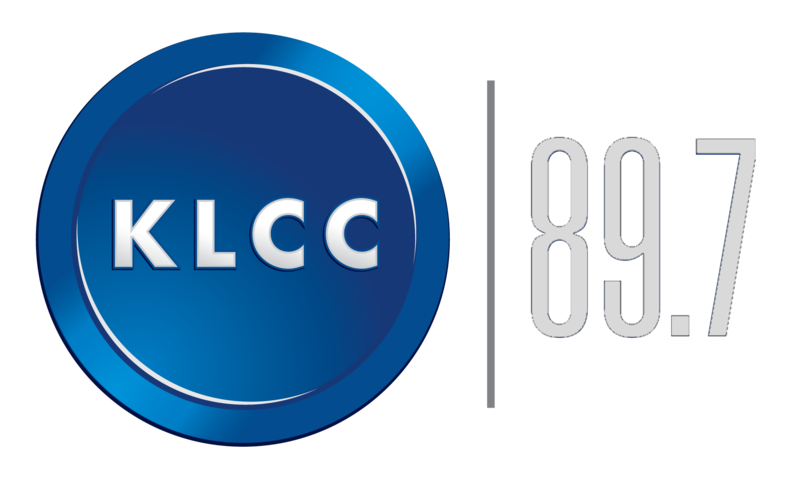 Talking recently on OPB’s “Think Out Loud” program, Dowell says she accommodates performers’ needs and interests as much as she can when crafting a show. “We do a couple group dances," says Dowell. "One of the gentlemen who is non-verbal, I just kinda hold his hand and we do some magic with the audience members. Dowell says the next production, “Under the Big Top” opens at 7pm Friday night, at the Opal Center for Arts and Education in Cottage Grove.